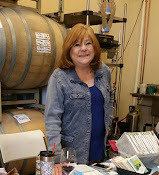 August Workshop News! We are deep into the hot “dog-days of summer.”But my house and my workshops continue to stay cool! I hope you will come by and have something cool to drink, a sweet snack and get inky with me! August 8-Wednesday Afternoon 12:30 - 3:30 PM or August 9 Thursday Evening – 7-9:30 PM.I will be featuring a stamp set, coordinating products and various ideas we can make with this set.Workshop fee will be $25. There’s still time to join the fun on July 26, Thursday – 6:30 PM to 9:30 PM as we practice a little kissing!No, not with each other, with rubber stamps & cardstock! 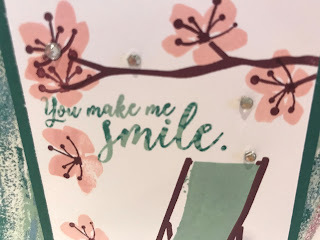 We will make a technique card with instructions and an example, in a standard form that can be added to a scrapbook or notebook, then 2 cards using the technique. Fee for Technique night will be just $15. RSVP by email to lfriedmancrafty@gmail.com for directions to my location and to hold your spot for a short, easy workshop. Don't have your Big Shot yet? If you join my team in the month of July, you can get yours for just $99 (Reg. 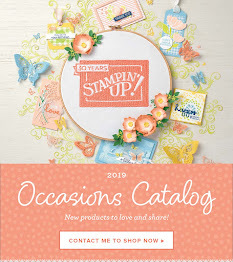 Price $110) AND get a Stampin’ Pad Family for free! Each Stampin’ Pad Family is an assortment of 10 coordinating ink pads from one ofthe following color collections: Brights, Neutrals, Regals, Subtles or 2017–2020 In Colors.